What can you tell me about the Sierra Club and its mission? The Sierra Club was founded in 1892 by legendary conservationist John Muir with the initial goal of securing federal protection for the Yosemite Valley region. 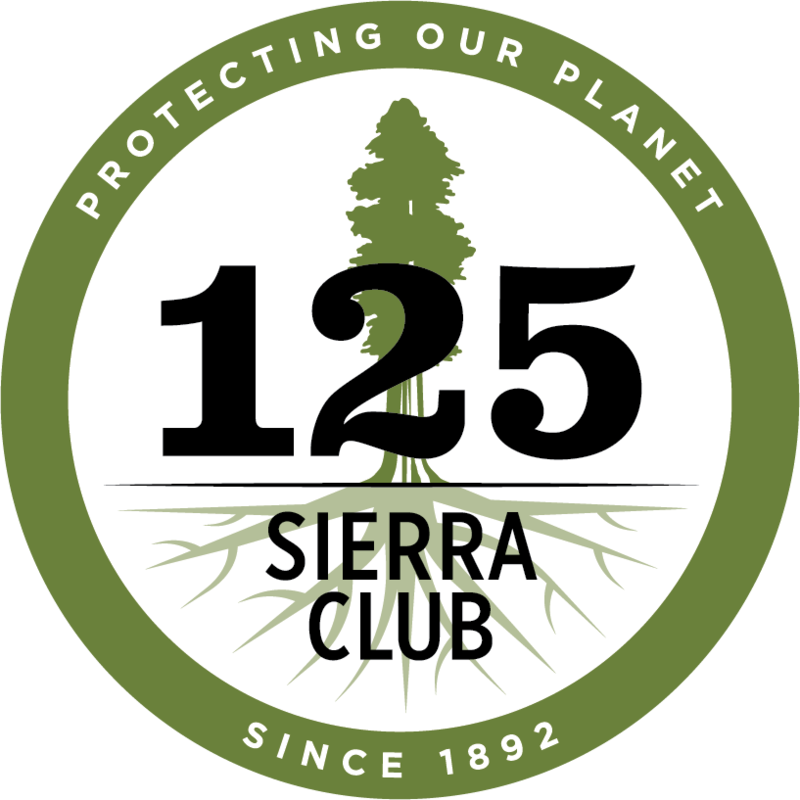 Today, the Sierra Club is the nation’s oldest, largest and most influential grassroots environmental organization, and its members and supporters are more than 2.4 million of your friends and neighbors. Inspired by nature, we work together to protect our communities and the planet. To find out more about Sierra Club’s unparalleled 120+ year history of protecting wild places in America and our current wildlife and wildland initiatives, check out the Sierra Club's Our Wild America campaign. Our mission is to: Explore, enjoy and protect the wild places of the earth. Practice and promote the responsible use of the earth's ecosystems and resources. Educate and enlist humanity to protect and restore the quality of the natural and human environment. Use all lawful means to carry out these objectives. 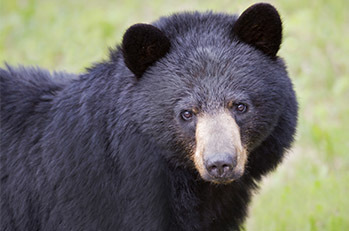 How does my symbolic adoption help wild places and wildlife? 83.3% of every dollar you give to Sierra Club goes to the implementation of conservation programs. When you give to the Sierra Club you will have the satisfaction of knowing that you are helping to preserve irreplaceable wildlands, save endangered and threatened wildlife, keep our air and water clean and help solve global warming. You can be sure that your voice will be heard through congressional lobbying and grassroots action on the environmental issues that matter to you most. Is my symbolic adoption tax-deductible? No.  Contributions, gifts, and dues to the Sierra Club are not tax deductible. They support our effective, citizen-based advocacy and lobbying efforts. What if I don't want the plush or puppet or other gifts? For any adoption, you can choose not to receive the plush or puppet or the rucksack. This is a great option if you would prefer the total amount of your donation to go towards saving our wild places and our other critical work on behalf of the environment.